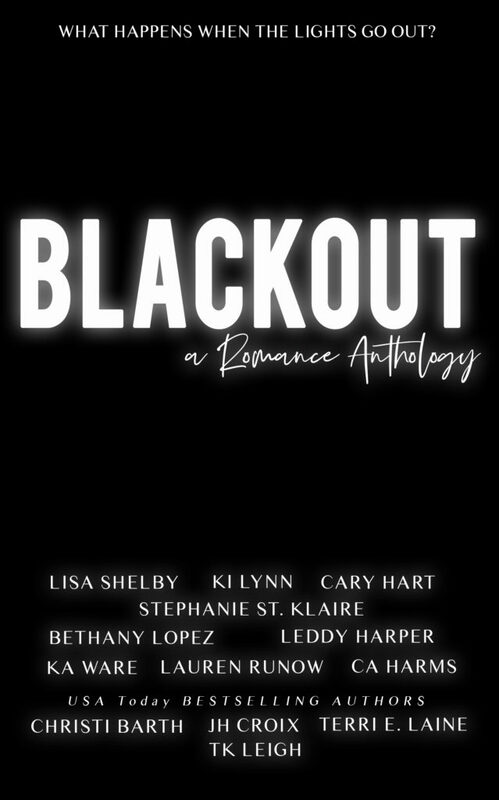 Today we are helping share the release of BLACKOUT: A Romance Anthology. 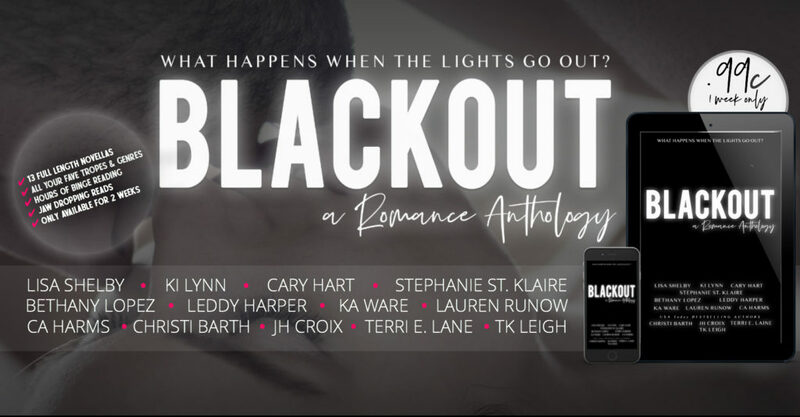 It will be available for only 2 weeks and you can purchase it now for 99 cents. Check out the details below, and information for a huge giveaway!